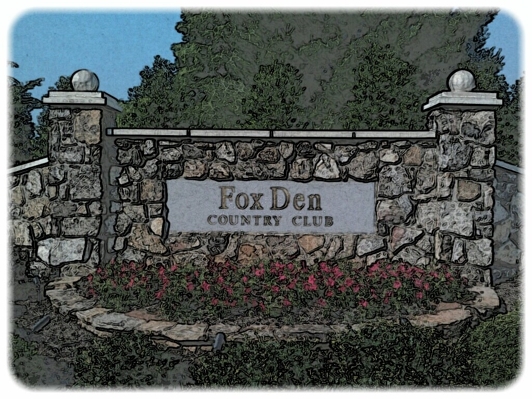 Fox Den Golf Club has developed into a prestigious community in Statesville, North Carolina. A wide variety of three and four bedroom home plans are available. Prices range from the mid-$100k’s to over $1 Mllion. Phase IV has spectacular golf course views. The lots in Phase V offer spectacular views of the 8th, 17th and 18th fairways. This new phase will consist of totally custom-built homes valued at $500k to $1 Million.